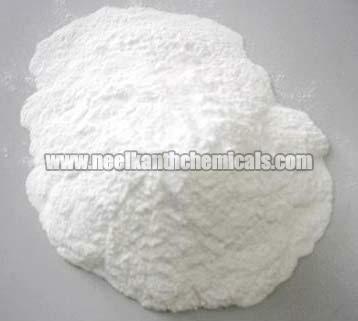 We are reckoned among the trustworthy Manufacturers, Exporters, and Suppliers of Potassium Sulphate. We strive to define the chemical by the desirable characteristics, whether it is chemical composition or chemical & physical stability. And it is not only the composition in which we conquer, but we also impeccably deal with endowing the chemical with the desired level of efficiency. To avail it in varying grades: fertilizer grade, industrial grade, IP grade; contact us!